Should Dallas Re-sign Alfred Morris After The Season? 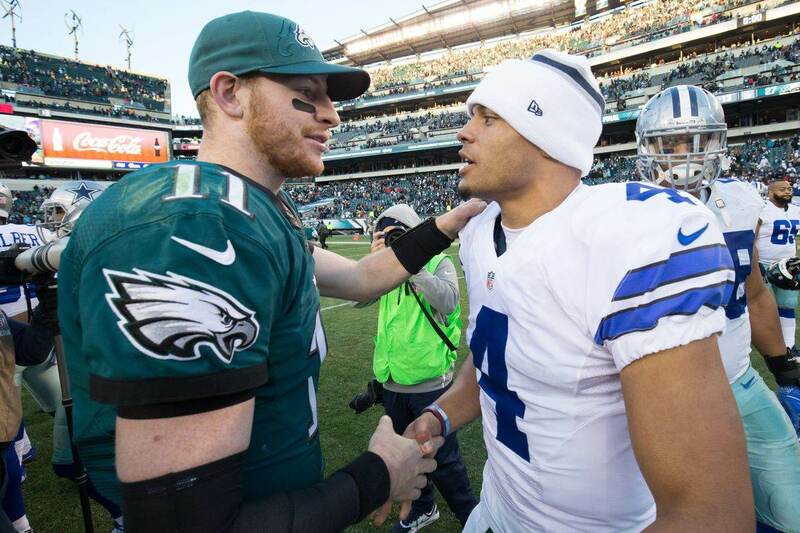 Make no mistake, these next two games against the New York Giants and Oakland Raiders are big for the Dallas Cowboys. These games are pretty much must wins in order to keep their playoff hopes alive, but the outcome of these two contests might depend on the production of one particular player… Alfred Morris. Alfred Morris is coming off his best game as a member of the Dallas Cowboys. Last Thursday against his former team the Washington Redskins, Morris rushed for 127 yards on 27 carries. He probably couldn't have picked a better time to have a breakout game, especially considering how much the Cowboys offense has been struggling here recently. We all know that the Cowboys offense revolves around the running game and that without Ezekiel Elliott they have looked lost. 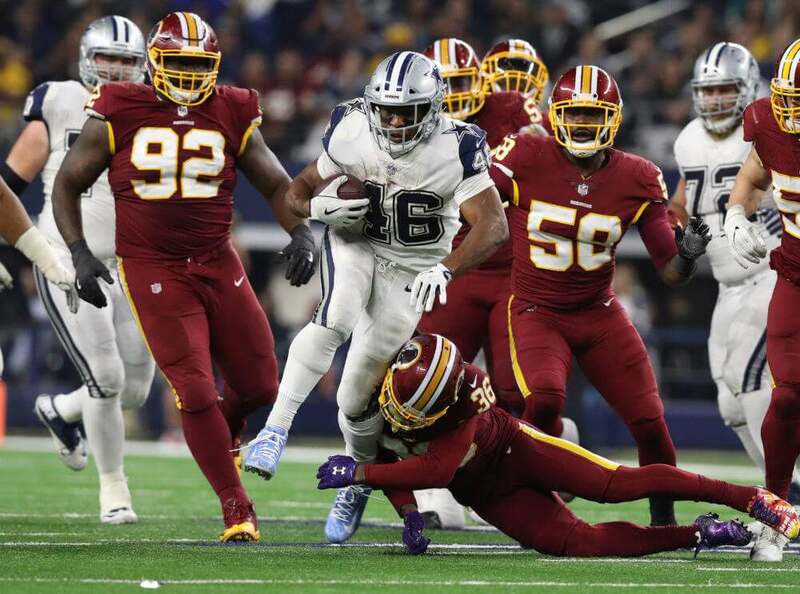 But thankfully, Alfred Morris has proven he is more than capable of handling the workload until Elliott can return against the Seattle Seahawks on December 24, Week 16. Once Elliott returns, he will likely take over as the bell cow running back for the Cowboys. So, nothing is guaranteed for Alfred Morris after these next two games and his future with the team could be over as well. 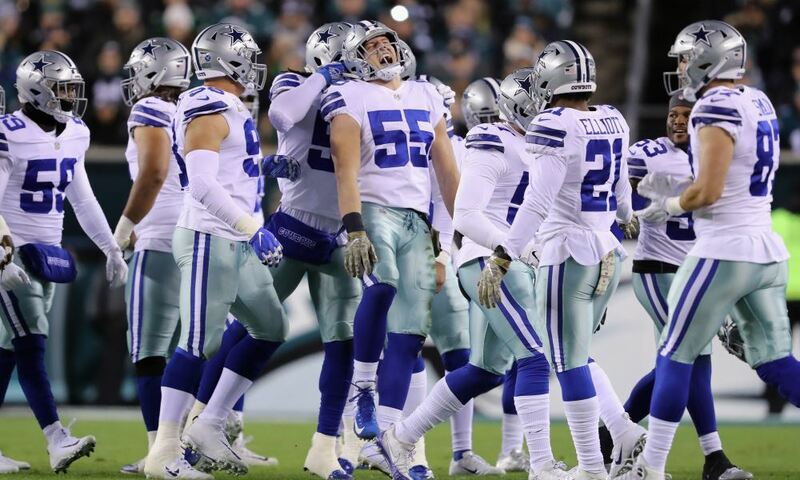 But, should Dallas consider re-signing #46 after the season? 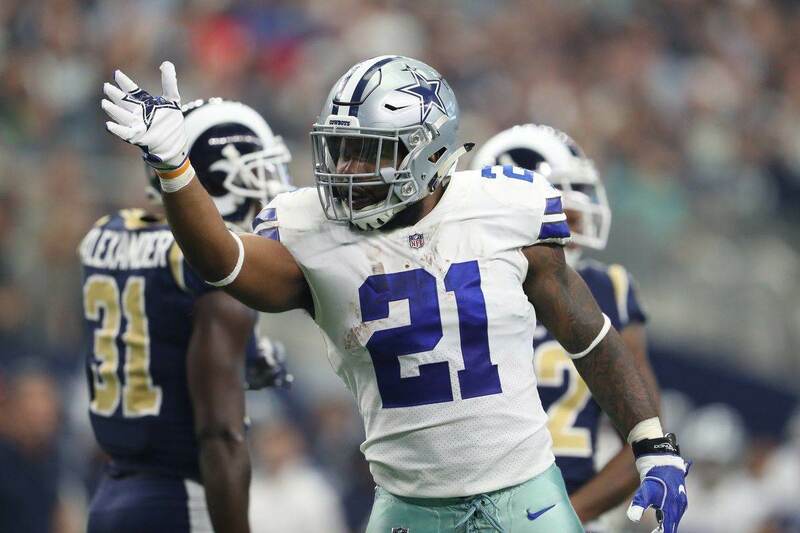 It's still really early to get into which of their free agents the Dallas Cowboys may or may not want to re-sign, but the depth behind Ezekiel Elliott at the running back position is pretty thin after this season. Rod Smith is returning in 2018, but I'm not sure if the Dallas Cowboys will feel comfortable enough using him as Elliott's primary backup. He hasn't exactly proven he is capable of handing those responsibilities yet, although he has continued to improve during his time in Dallas. Alfred Morris of course has proven that he is capable of stepping in and producing without Ezekiel Elliott in the lineup. But, Morris isn't without his limitations. He isn't the best pass protector and is limited in what he can do in the receiving game. This could lead the Cowboys to turn to the draft to find a younger/cheaper option. The running back position in the 2018 NFL Draft looks to be deep at the RB position, which doesn't exactly bode well for Morris' chances to be re-signed by the Cowboys. In fact, I have a hard time seeing back in Dallas at all. You see, Morris would cost more than any rookie RB the Cowboys bring in, even on a vet minimum contract. Unfortunately, money speaks in the NFL. The only way I see Alfred Morris receiving a second contract with the Dallas Cowboys is if they fail to add a rookie through the draft capable of backing up Elliot in 2018. Morris would likely become an option then if he is still available on the open market. But, that also depends on who else is available. So, we could possibly be seeing the last of Alfred Morris in a Dallas Cowboys uniform. That means these next two games could be the only time we see him on the field. We might want to appreciate him while he is still here, because I have a hard time seeing him back in Dallas after the season.